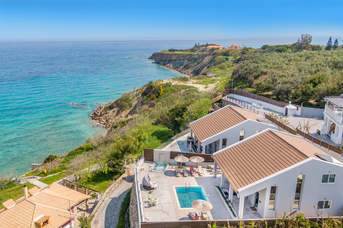 New villas to Villa Plus - 69 villas found. 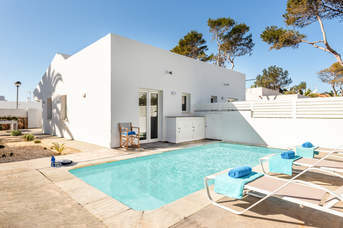 Welcome to our latest and most exciting new villas. 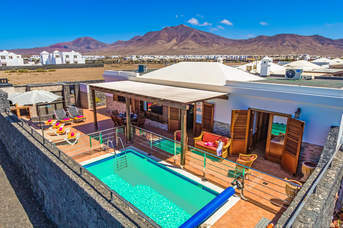 The villas below are brand new to Villa Plus and you have the chance to book them before anyone else! 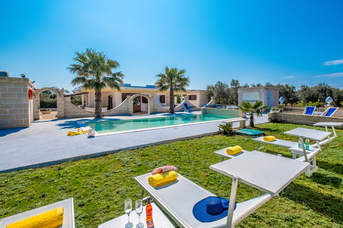 We carefully handpick our villas to make sure that they meet our high standards and to make sure that you'll love your villa holiday even more. 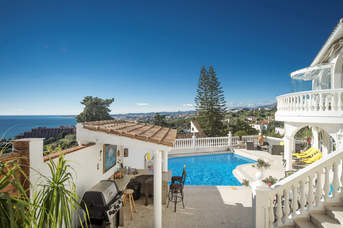 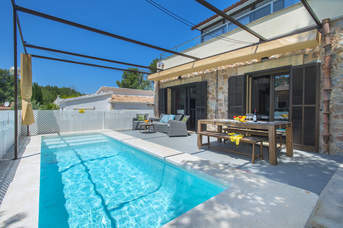 Every villa has a private pool and a host of free added extras including pool and table tennis tables and our helpful and friendly in-resort teams are on hand should you need them.Don't forget that we are ATOL protected and ABTA bonded meaning your money is 100% safe, 100% of the time when booking with us.